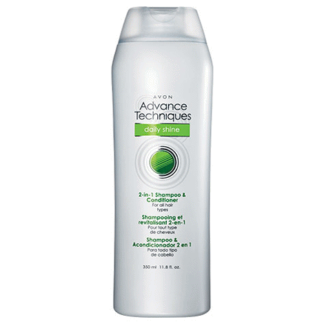 I USE THIS PRODUCT WHEN I AM GIVING OUT MY SKIN SOME LIGHT WEIGHT DAYS. SPECIALLY THOSE DAYS WHEN I DONT HAVE MUCH TIME TO GET READY. 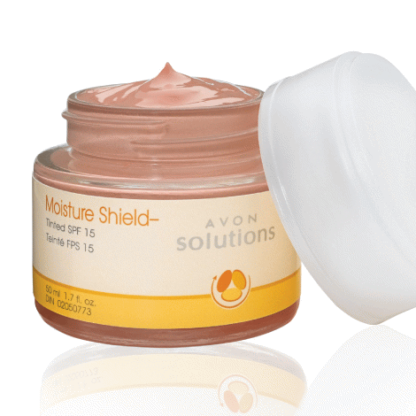 IT HAS RIGHT AMOUNT OF TINT AND MOISTURE THAT YOU DONT HAVE TO USE ANY OTHER CREAM. THIS WILL HELP YOUR SKIN WITH SPF AS WELL. MOISTURE AND BIT OF FOUNDATION HINT TO IT. This is great as a moisturizer and a foundation. I use it all year long to perk up my skin with a glow. Love the affordable price. Like a BB cream but better! 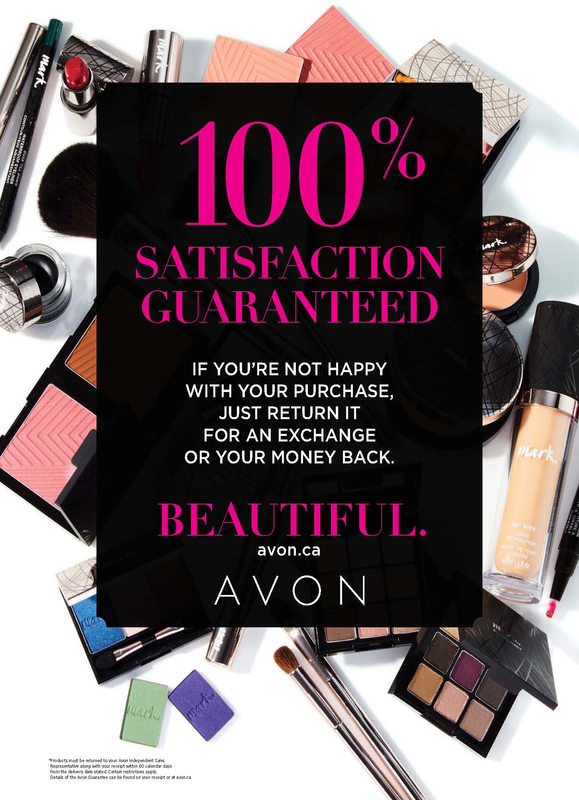 This product is perfect for those “no makeup look” makeup days. 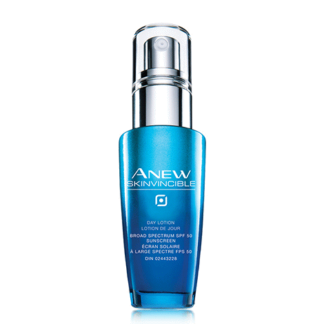 It hydrates and gives the most beautiful sheer wash of colour to the skin. It’s so natural-looking, not orangey. And I love that it has SPF 15.